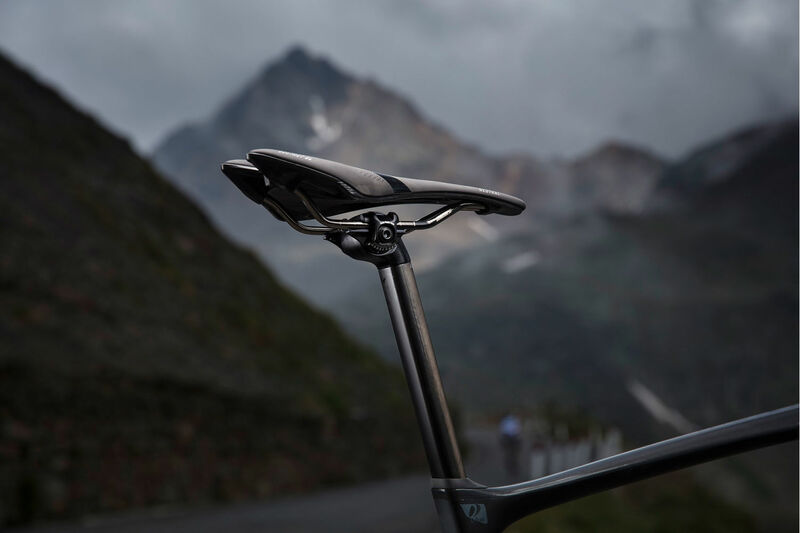 Tested and race-proven by our professional road and Factory Off-Road teams, the all-new Contact SLR and Contact SL series of saddles incorporates our Dynamic Cycling Fit Philosophy and provides optimal performance through perfect fit and superior comfort. 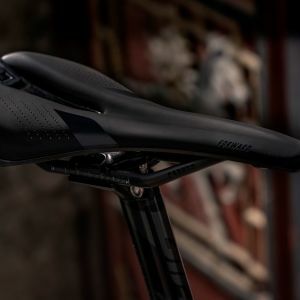 Recognizing the importance of proper saddle fit, Giant created a platform that considers the unique and variable conditions of a cyclist’s connection to the saddle while riding. We call this philosophy Dynamic Cycling Fit. 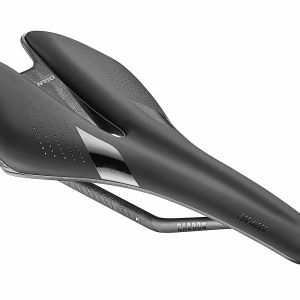 Whether you choose road, XC, trail, enduro or downhill you will experience the comfort of a saddle that feels like it was made just for you. 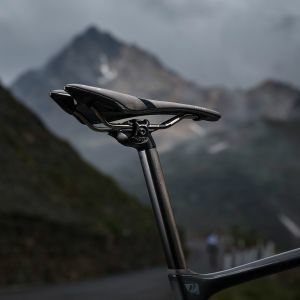 By combining our advanced carbon material and compact structural design, Giant’s New Compact Carbon Composite Saddle Base allows a positive amount of flex during pedaling and boasts a 30% compliance upgrade from previous iterations. 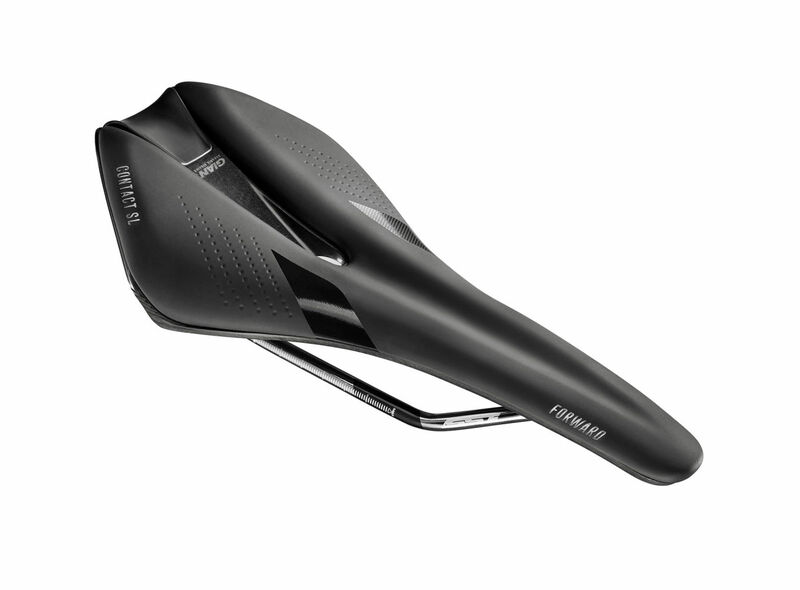 All new high-density and high-elastic foam padding improves overall comfort while maintaining sufficient support between the rider and the saddle base. The high-elastic foam also delivers 30% more shock absorption than our previous foam, resulting in greater comfort and better performance. Improved durability down to the smallest detail. 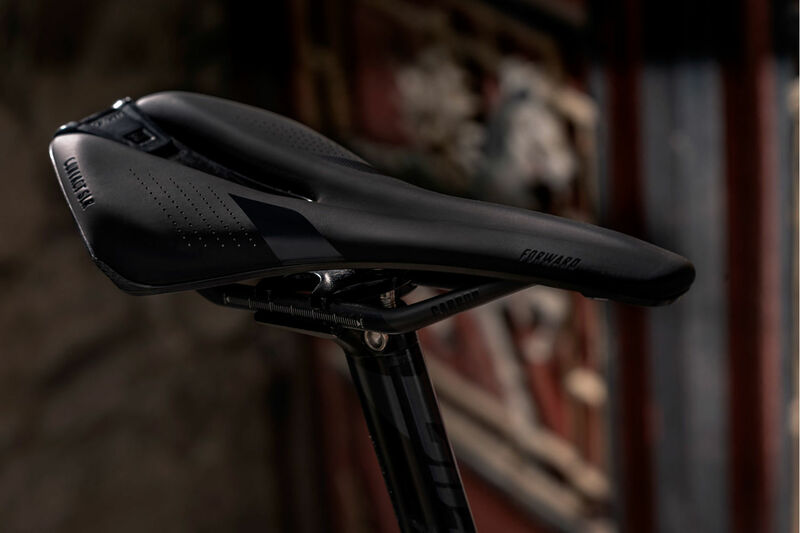 Giant has designed a lightweight, vacuum-formed carbon composite material that surrounds the saddle edge to protect crucial wear points and help prevent scuffing. Each DCF shape (Forward, Neutral, Upright) features a smooth curve and shape-specific channel to reduce pressure on the perineum and increase blood circulation, resulting in superior comfort. 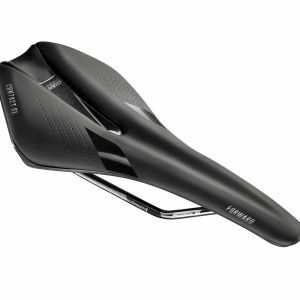 Giant Contact SLR and Contact SL saddles are available in three shapes; Forward, Neutral and Upright. 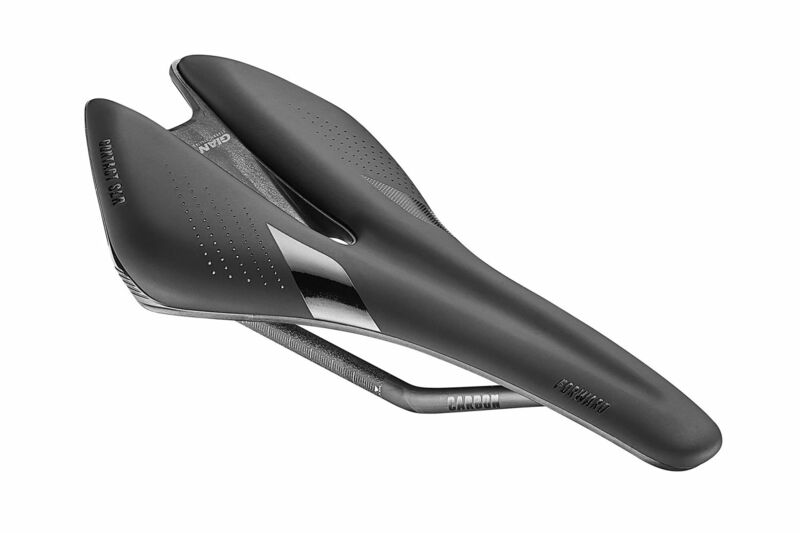 These three shapes are the result of the Dynamic Cycling Fit philosophy to fit each rider’s unique pelvic contact condition to the saddle while riding. The result, better fit for greater performance. Our UniClip system is a secure, integrated mounting system exclusively for Giant accessories. Whether an everyday saddle bag for weekend adventures or a compact tool and air kit for challenging races, our UniClip Mount System makes it easier for you to bring everything you need with the sleek look of innovative design.